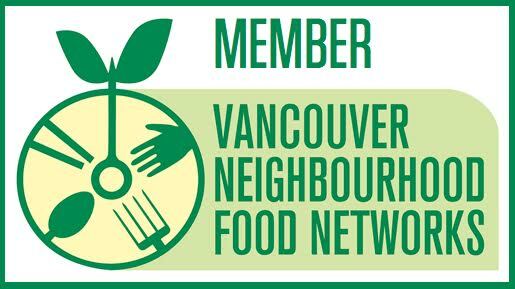 >Vancouver Community Agriculture Network (VCAN), The Renfrew Collingwood Food Security Institute, and the Collingwood Community Gardeners will be hosting a new workshop series this spring. 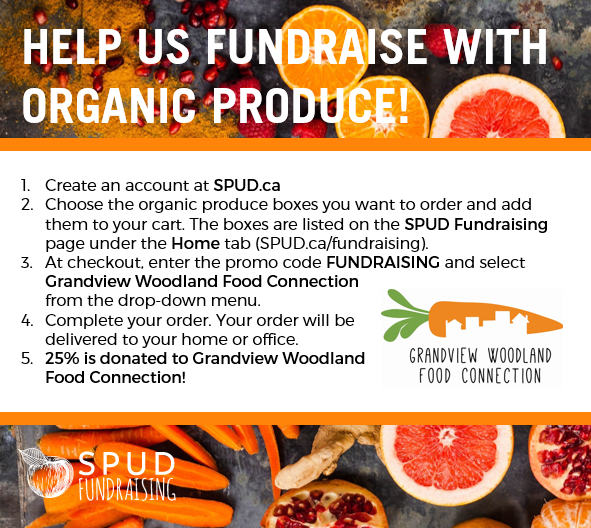 We are excited to collaborate with Jill Dalton (Trout Lake Cedar Cottage Food Security Network), Yona Sipos (UBC Land and Food Systems Faculty), and David Tracey (Environmental Youth Alliance and many other food security initiatives in and around Vancouver). This series will address some of the unique challenges and opportunities presented by community gardening. The workshops are skills-based and the knowledge gained will be applicable in many settings beyond the garden. 1. DECISION MAKING FOR COMMUNITY GARDENS. How do we make decisions in the community garden setting? How can we design a decision-making system that is inclusive, empowering, and efficient? This reflective and practical workshop is a space to tailor decision-making processes to best serve your particular community gardening context. February 23rd 6:30-8:30. 2. COMMUNICATION FOR COMMUNITY GARDENERS. An integral part of growing in community gardens is forming relationships with a diversity of people. Through this workshop, we will develop tools to interact compassionately, in any situation, in a way that allows everyone’s needs to be equally valued. March 9: 6:30-8:30. 3. ROLES AND RESPONSIBILITIES IN COMMUNITY GARDENING. Participants will consider the skills in their “comfort zone,” and explore their skill-set “Edges”. Participants will be encouraged to push their boundaries, and will leave with the confidence and tools to contribute thoughtfully to community life.March 23rd: 6:30-8:30.